We believe a successful project starts with experts who understand their clients. 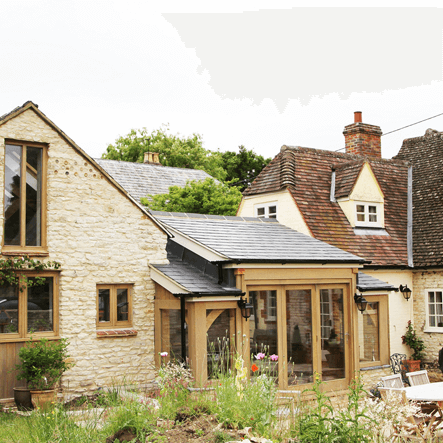 We specialise in self builds, sensitive conversions & extensions of listed buildings, renovations and sustainable projects. • We control costs by creating detailed budgets early in the process. • We are your guide, keeping you informed throughout the whole process. • Design is key. We make sure your home is designed around your lifestyle. • We’re an award winning RIBA Chartered Practice, delivering people’s dream homes since 2005.